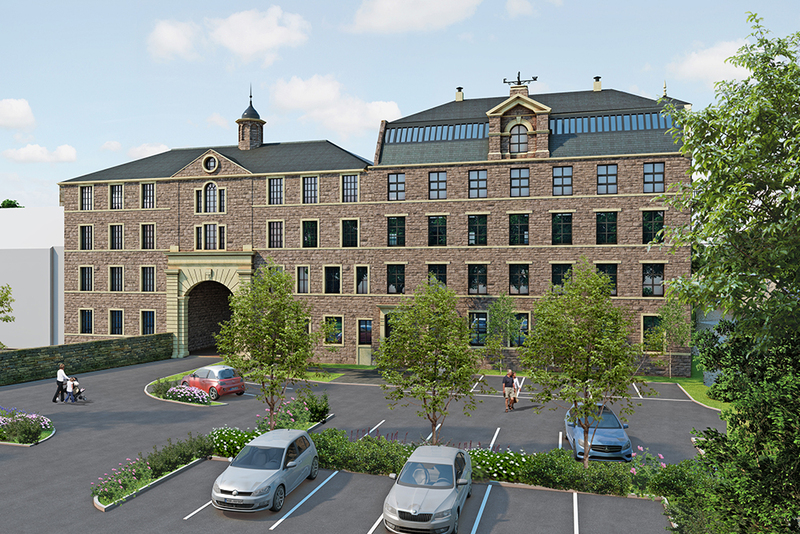 Following a planning committee meeting in Bradford yesterday, we’re pleased to announce our mixed use development at Bridgehouse mills in Haworth was ‘unanimously’ approved. 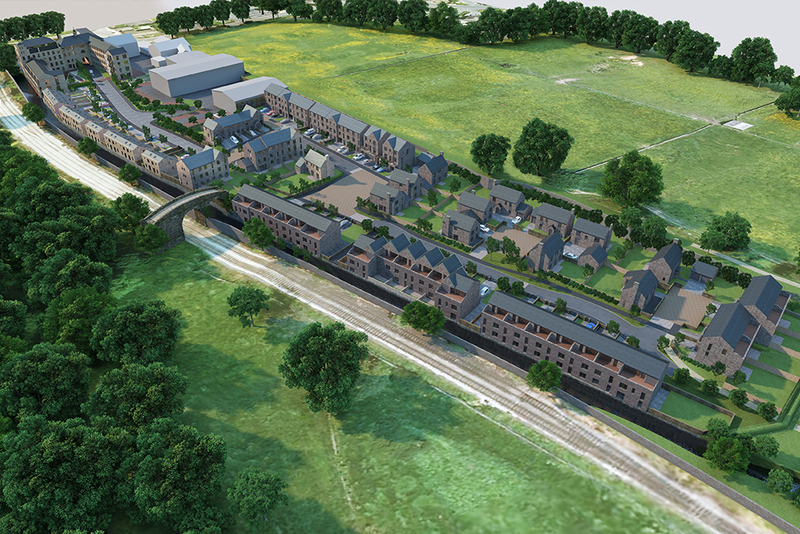 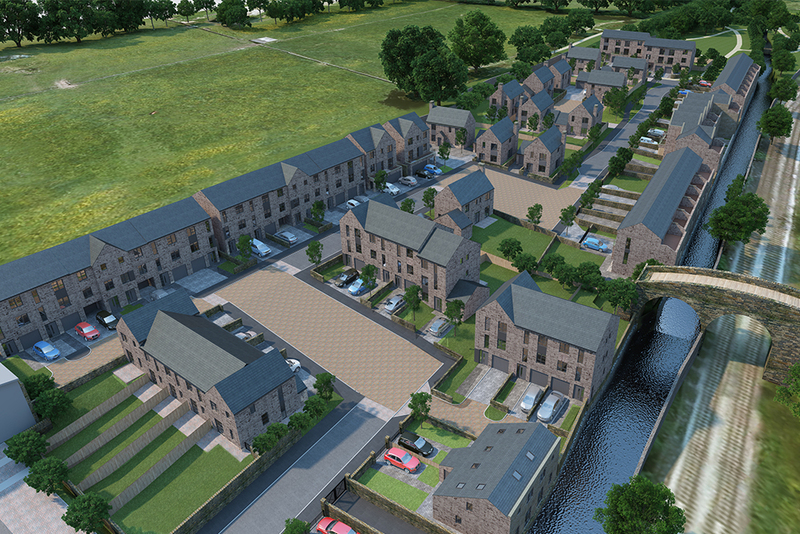 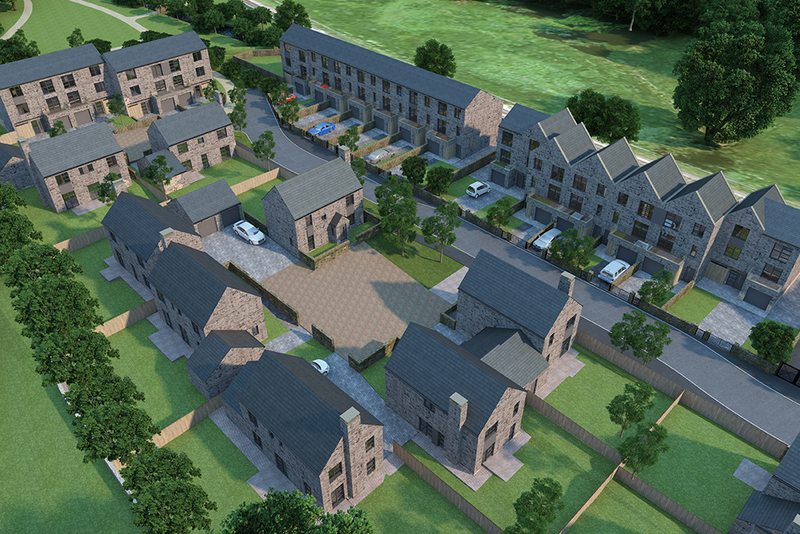 Involving the conversion and extension of an existing listed mill into 44 high quality ‘Retirement Living’ apartments, the scheme for Skipton Properties will also create another 77 new build family houses in this fantastic valley setting. 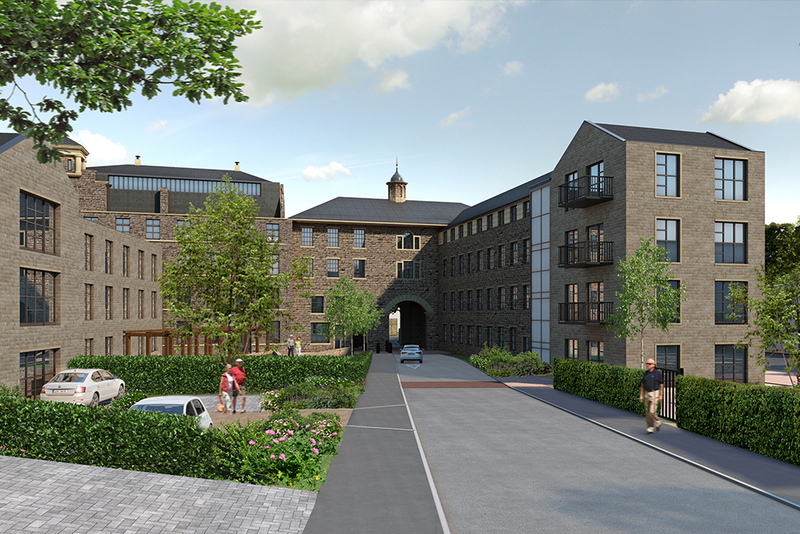 The development also embraces the existing employment uses on the site with new premises being proposed for Wyedean Weaving and additional accommodation for Airedale Springs.